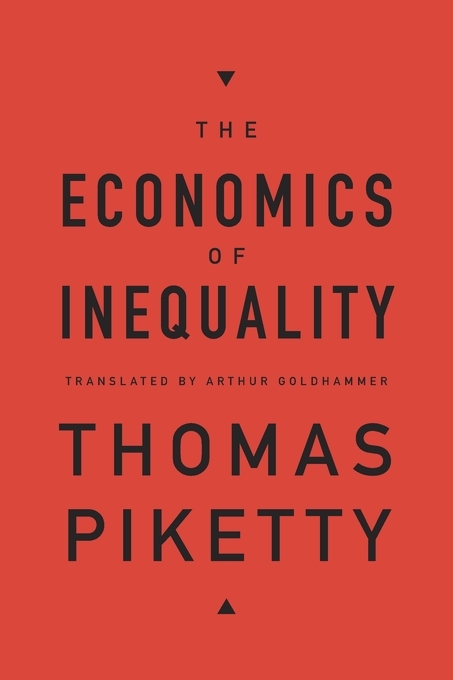 Thomas Piketty—whose Capital in the Twenty-First Century pushed inequality to the forefront of public debate—wrote The Economics of Inequality as an introduction to the conceptual and factual background necessary for interpreting changes in economic inequality over time. This concise text has established itself as an indispensable guide for students and general readers in France, where it has been regularly updated and revised. 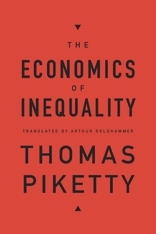 Translated by Arthur Goldhammer, The Economics of Inequality now appears in English for the first time. Piketty begins by explaining how inequality evolves and how economists measure it. In subsequent chapters, he explores variances in income and ownership of capital and the variety of policies used to reduce these gaps. Along the way, with characteristic clarity and precision, he introduces key ideas about the relationship between labor and capital, the effects of different systems of taxation, the distinction between “historical” and “political” time, the impact of education and technological change, the nature of capital markets, the role of unions, and apparent tensions between the pursuit of efficiency and the pursuit of fairness. Succinct, accessible, and authoritative, this is the ideal place to start for those who want to understand the fundamental issues at the heart of one of the most pressing concerns in contemporary economics and politics.